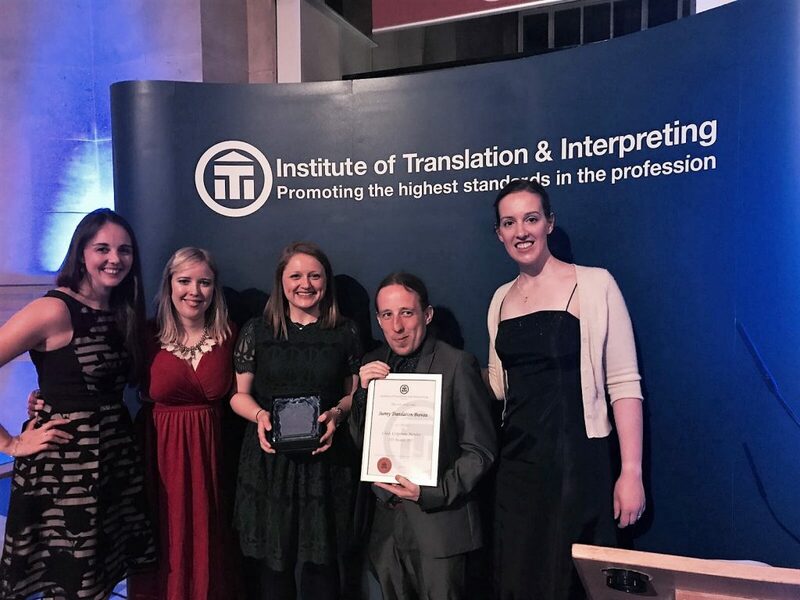 Our Corporate Member Surrey Translation Bureau has received the prestigious Corporate Member Award from the Institute of Translation and Interpreting. Surrey Translation Bureau was established in 1984 and remains an independent, family-owned business. Its in-house team includes 16 experienced language professionals. Foxprint provides print, packaging and direct mail solutions to companies throughout the UK. With a complete understanding of the needs of their corporate customers, Foxprint pride themselves on their attention to detail, exceptional customer service and the ability to guarantee deadlines. They operate as an extension to your existing print requirements or as a total outsourced solution. In essence, Foxprint can handle your design, print (both off and online), storage and mail out operations, act as your outsourced print room and offer a total print management solution. Your print materials are printed, stored and delivered where you need them, exactly when you need them. Foxprint team operates from their base in the Midlands, which is overseen by Anne-Mari Niemela, Foxprint’s Managing Director. Their team’s commitment and ability to deliver high quality services, coupled with attention to detail, is key to Foxprint’s success. This is why their customers rely on their expertise to advise and deliver year after year. Foxprint brings your print alive and extends your brand into your world! Firstbeat is the leading provider of physiological analytics for sports and well-being. They transform heartbeat data into personalized information on exercise, stress and recovery. Hundreds of elite sports teams, wellness professionals, and millions of consumers worldwide trust Firstbeat to enhance performance and well-being. Firstbeat has developed revolutionary analytics technology that creates a digital model of user’s physiology through advanced modelling of heart function and heart rate variability (HRV). Arcusys is an internationally growing IT company specialized in the digitalization of learning. The company was listed in Gartner’s 2016 Market Guide for Corporate Learning Suites as a Representative Vendor of the product Valamis. Valamis – Learning Experience Platform helps customers convert the benefits of the digital transformation into a competitive advantage. Arcusys’ customers are large organizations in both private and public sectors. With its headquarters in Joensuu, Finland, Arcusys has a total of seven offices in Finland, the US and Russia. Arcusys is strongly lead by its values of responsibility, openness, development, and customer-orientation. They are currently looking for an aspiring finance professional, preferably fluent in Swedish, to join their talented Financial Administration (FinAd) team as a Financial Controller. Having, or working towards, an accountancy qualification is a prerequisite, as well as the kind of excellent communication and customer focus skills that will allow you to explain financial information to the team and, more importantly, your clients at all levels. An excellent working knowledge of accounting software and Microsoft office (particularly excel) are essential. International or cross border experience would be an advantage. 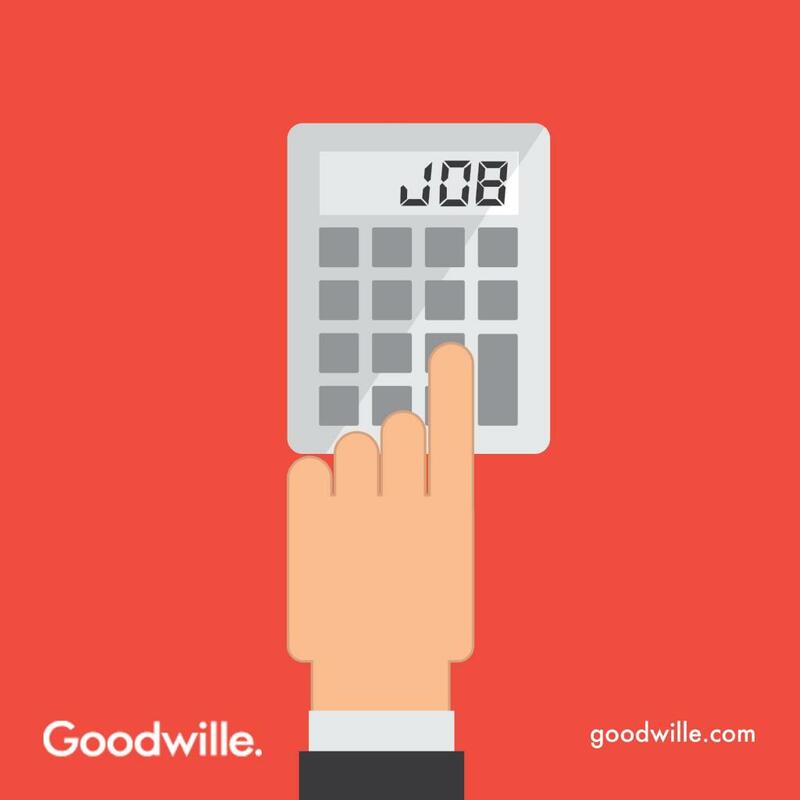 In joining Goodwille, you will become part of a modern, forward-thinking and inclusive organisation, capable of offering a stimulating environment in which to accelerate your career in finance and accounting. 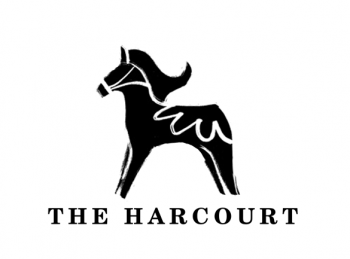 The Harcourt is a modern, Scandinavian restaurant, bar and private dining space on Marylebone’s Harcourt Street. For decades, The Harcourt has been an iconic building amongst London’s Scandinavian expat community. Established in 1826 as The Harcourt Arms, this Grade II listed five-story Georgian townhouse reopened its doors last year. This unique heritage was updated with a sophisticated new contemporary design throughout, and celebrated with a new food and drink offering by the Finnish Head Chef Kimmo Makkonen (The Avenue, The Greenhouse, Orrery). The menu remains European with frequent nods to Nordic cuisine, including exceptional house-made cures and pickling, and expertly regional rye breads home-baked daily. Find out more about The Harcourt and their menu on their website and explore the restaurant with this 3D introduction!